UCP Anti-Cheat | How to configure FileZilla Server for receiving screens from the players? 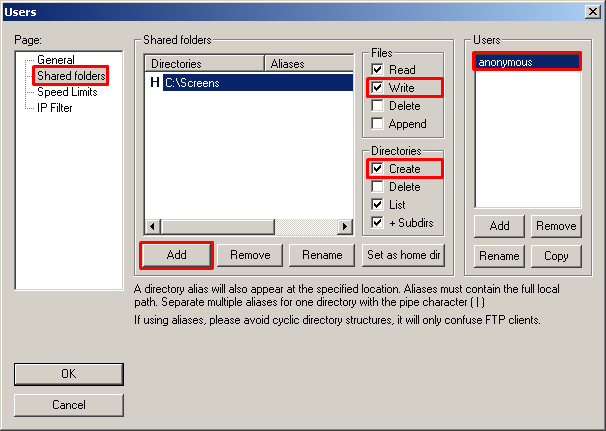 How to configure FileZilla Server for receiving screens from the players? 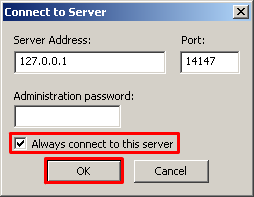 At the end of the installation get the same window with the title Connect to Server, put tick "Always connect to this server" and click "OK". Now you need to account as a gift. Create an anonymous account as a gift to anyone able to come and look at the screens, to do this, click on the top menu of the main dialogue "Edit" then "Users". In the window that appears, click "Add", write "anonymous" and click "OK". This will be your account's username, the password field blank. 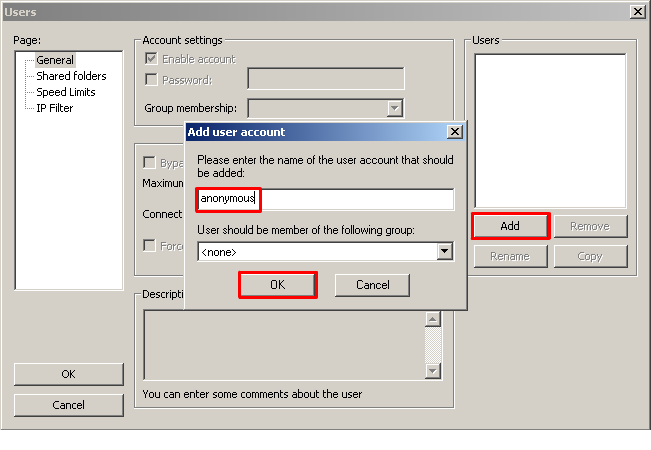 In the same window Users click on this line "anonymous" and you'll be in section "Shared Folders", where necessary to specify the root directory of the account's. Click "Add" and specify the directory where the screens will be uploaded, for example "c:\Screens". 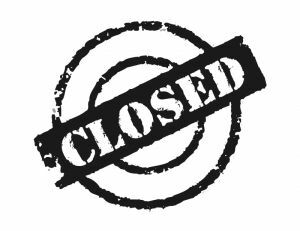 Then put the checkmark "Write", "Create" and click "OK".